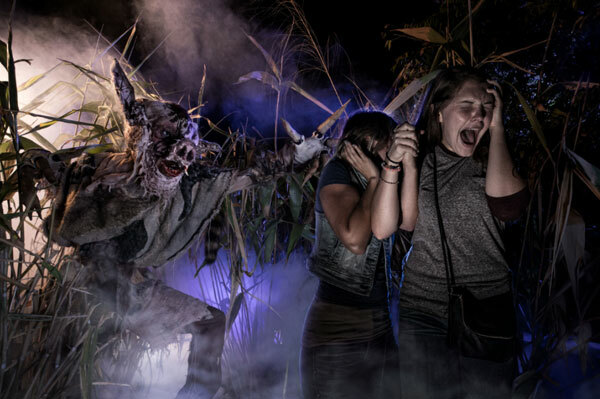 Select tickets and vacation packages for Universal Orlando’s Halloween Horror Nights are available, and for the first time ever, agents’ clients can get double the scares with the purchase of a limited time ticket where they can book a night and get a second night free. On select nights from Sept. 14 to Nov. 3, guests will face an era of evil as Halloween Horror Nights 2018 is unleashed at Universal Studios Florida. Officials say this year’s event will be the most intense yet, bringing some of the most terrifying names in horror – both from the past and the present – to life in nine all-new haunted houses and five sinister scare zones. Through June 6, agents can purchase Universal Orlando’s “Buy a Night, Get a 2nd Night Free” ticket offer online, which includes: Sunday-Friday ($77.99 per adult + tax): Entitles one guest admission to two 2018 Halloween Horror Nights event nights on any Sunday-Friday event night. A hotel and ticket package is also available.